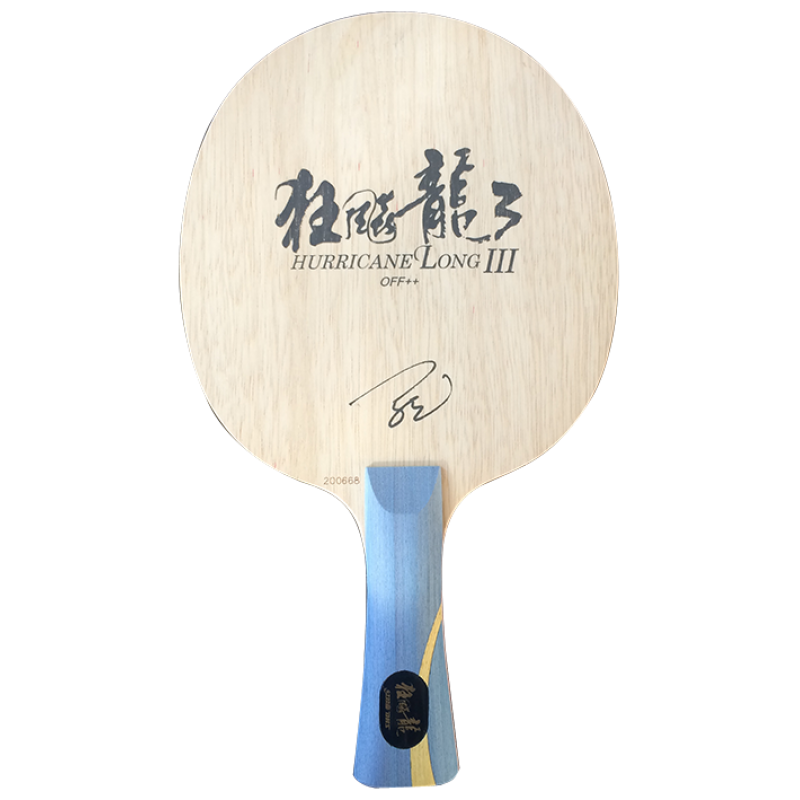 Hurricane Long 5 adopts 7-ply aryl-carbon fiberboard with Pith-Film tech, offering great power and stable control. It is continuing Ma Long’s quick and changeable style featuring swift shift between attack and defense. 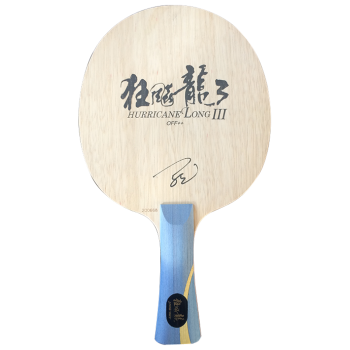 In the upcoming 2014, a new era of new material T.T.balls, HurricaneLong5 will be the top choice of Ma Long.